Thinking of visiting Croatia & still not sure where to start from? Our cruises provide plenty of time for sunbathing, swimming, exploring interesting resorts, towns, small bays, attractive and unspoilt parts of Croatia. 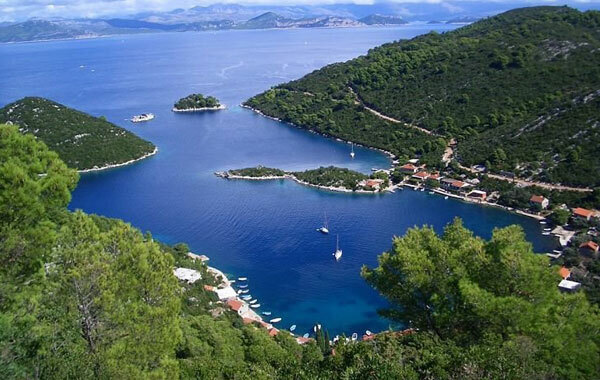 Starting from Dubrovnik or Split your sailing trip will take you around the islands of Mljet, Korcula and Hvar, visiting local villages and attractive Dalmatian towns. 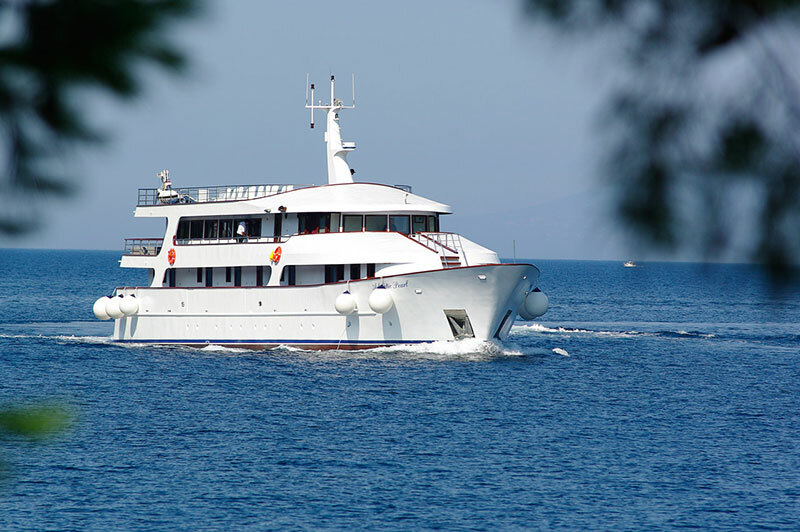 With the comfort and facilities of a small cruising vessel you can enjoy ample time swimming, snorkelling and sunbathing in the informal atmosphere of a Dalmatian cruise experience. The boats are old time cruisers and as such there are narrow and steep steps on board, which may not be suitable for clients with mobility difficulties or clients with disabilities. 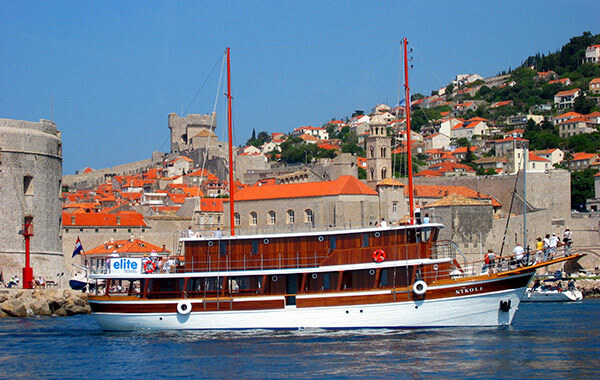 Our Dalmatia cruise offers you the opportunity to discover some of the most beautiful and unspoilt parts of Croatia. 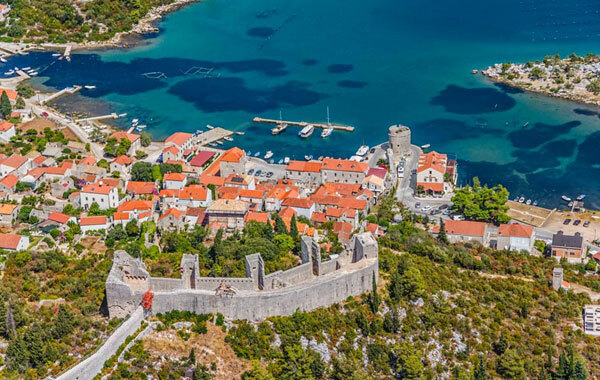 Starting from Dubrovnik your sailing trip will take you around the islands of Korcula and Hvar visiting local villages and attractive Dalmatian towns. Our Adriatic Paradise Cruise lets you explore some of the most beautiful and unspoilt parts of Croatia. 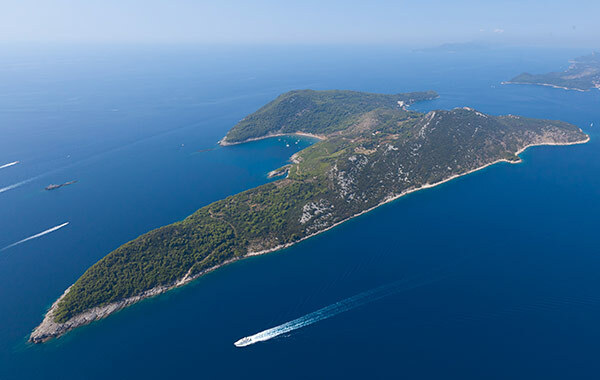 Starting from Split your sailing trip will take you around the islands of Mljet and Korcula visiting local villages and attractive Dalmatian towns. 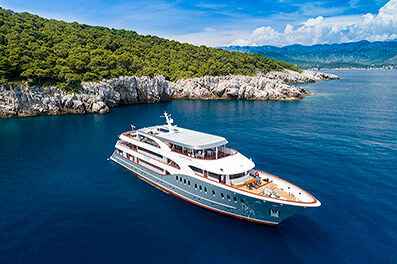 A Balkan Holidays cruise promises you a wonderfully idyllic and carefree holiday and is an excellent choice for singles, families and groups of friends wanting to discover somewhere new. 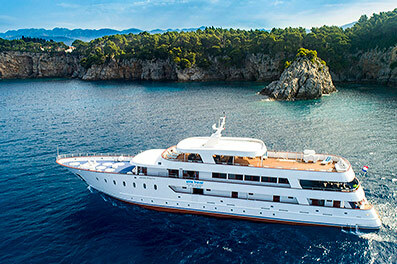 Splendours of Dalmatia Cruise includes everything that you could wish for on a summer holiday, from island hops and snorkelling in glistening bays, to anchoring in vibrant fishing ports and cosmopolitan resorts. 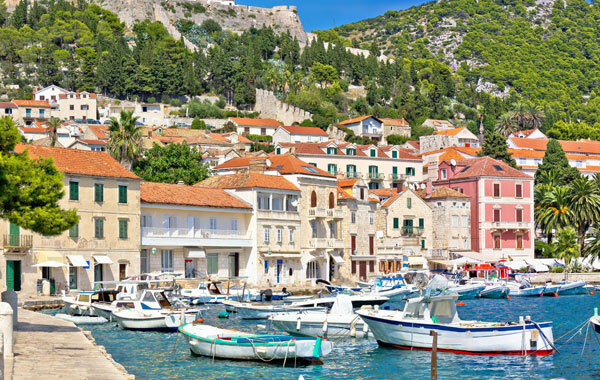 Starting from Dubrovnik, this sailing trip will take you around the islands of Korcula, Brac, Hvar and Mljet, visiting the city of Split and Dubrovnik. Highlights of South Adriatic Cruise follows one of Europe's sunniest coastlines, so there are ample opportunities here for swimming, sunbathing and relaxing, with plenty of cultural and historic sites at literally every stop. 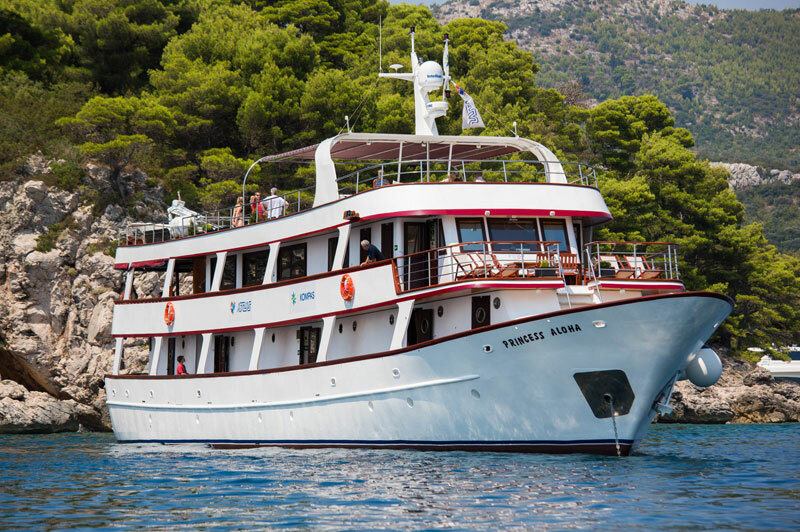 Starting from Trogir, this cruise will take you around the islands of Vis, Hvar, Korcula and Mljet, visiting towns and cities of Sibenik, Split, Omis, Slano and Dubrovnik. 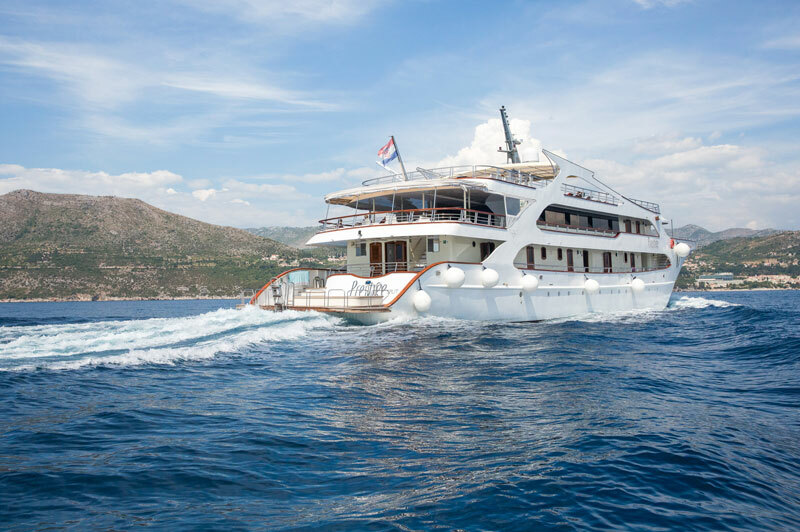 Adriatic Coastal Cruise from Split includes everything that you could wish for on a summer holiday, from island hops and snorkelling in glistening bays, to anchoring in vibrant fishing ports and cosmopolitan resorts. 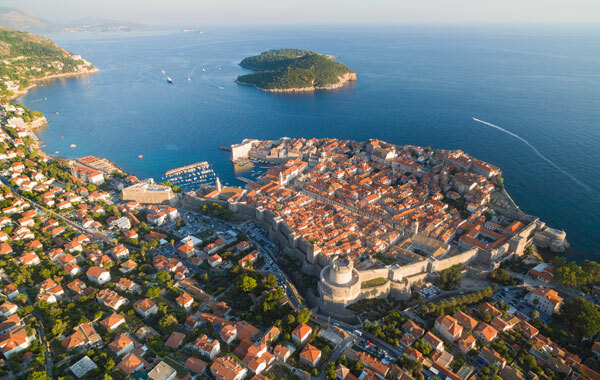 Starting from Split, this sailing trip will take you around the islands of Brac, Hvar, Korcula and Mljet and finishes in the "Pearl of the Adriatic" Dubrovnik. 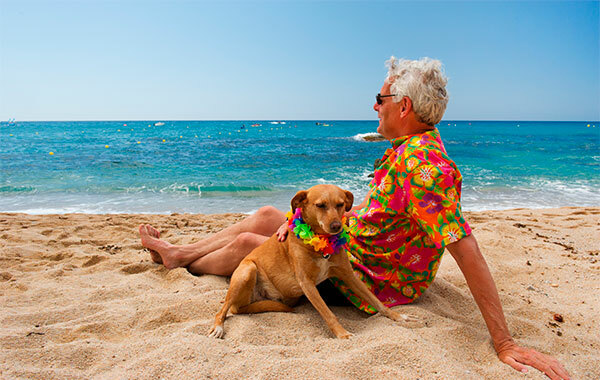 The Dalmatian Islands Cruise follows one of Europe's sunniest coastlines, so there are ample opportunities here for swimming, sunbathing and relaxing, with plenty of cultural and historic sites at literally every stop. 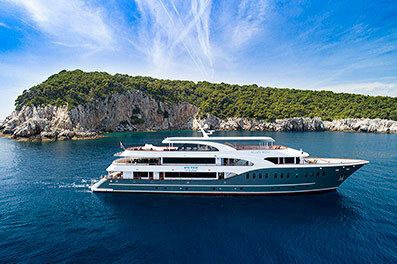 Starting from Dubrovnik, this cruise will take you around the islands of Mljet, Korcula, Hvar and Vis, and visiting towns and cities of Sibenik, Krka, Trogir, Pucisca, Omis and Split. An expert guide will take you on a walking tour of the magnificent towns of Dubrovnik, Korcula, Split and Hvar as well as a visit to the Pucisca Stonemasonry School. 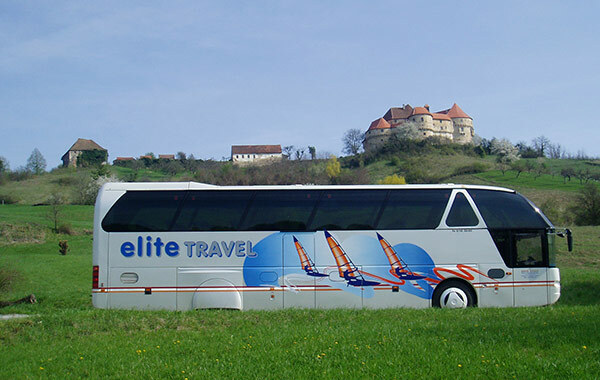 You will be introduced to the history and culture of these towns, visiting some famous sites along the way. An expert guide will take you on a walking tour of the magnificent towns of Trogir, Sibenik, Dubrovnik, Korcula, Split and Hvar as well as a visit to the Pucisca Stonemasonry School. 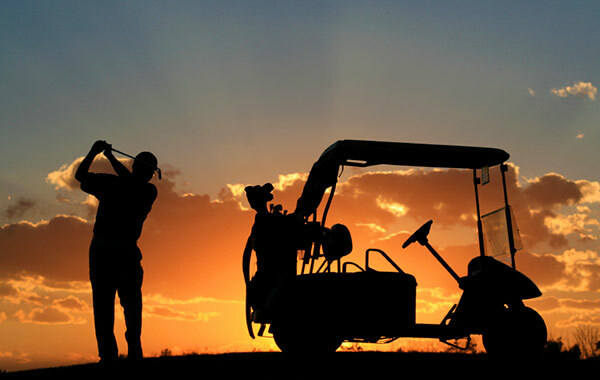 You will be introduced to the history and culture of these towns, visiting some famous sites along the way. This tour will take you to the most attractive part of the Krka National Park - the Skradinski Buk waterfalls. The falls cascade over 17 natural barriers and the highest fall is 46 metres high. Above the falls there is a large plateau that offers spectacular views. 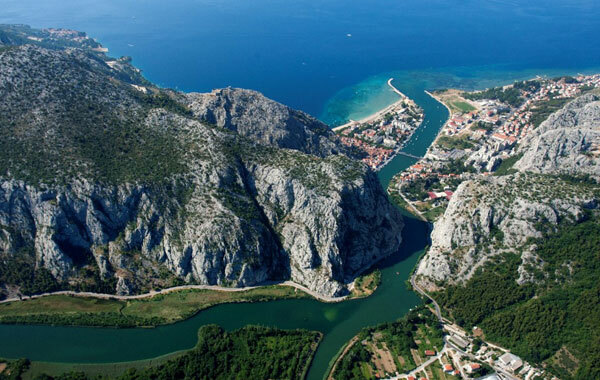 The Cetina River and its magnificent canyon are cut into the picturesque mountainous massif in the very background of the town of Omis. You will sail by small boats through the breathtaking Cetina Canyon and stop at Radman Mills where you can relax and enjoy a snack. Your guide will take you to the centre of the National Park Mljet were you will hop onto a small boat that will take you to a tiny island on one of the lakes. 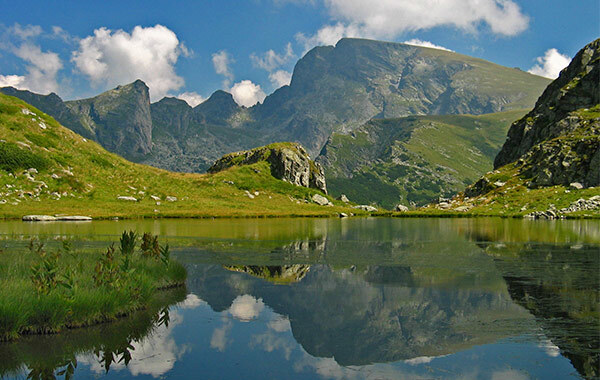 There you can discover a monastery and a church of St. Mary's built in the 12th century. Ston is a small town famous of its 5 km long city walls (the longest one in Europe). Here you will visit a local winery where you will have opportunity to taste some finest Dalmatian wines.